To schedule your birthday party, please call 479.756.8090 | ext. 2101 from Mon-Fri, 8 am-4 pm. To speak with our Party Coordinator, please call 479.756.8090 | ext. 4536 from Wed-Sun. $150. Price includes 2 hour party on ½ court in the gym, space in gym to do cake and presents, a game master to lead the games. All equipment for sports included. No cleats allowed. $150. Price includes 2 hours on ½ court in gym, 12 nerf guns provided (guests can bring their own), space in gym to do cake and presents, a game master to run the nerf games. 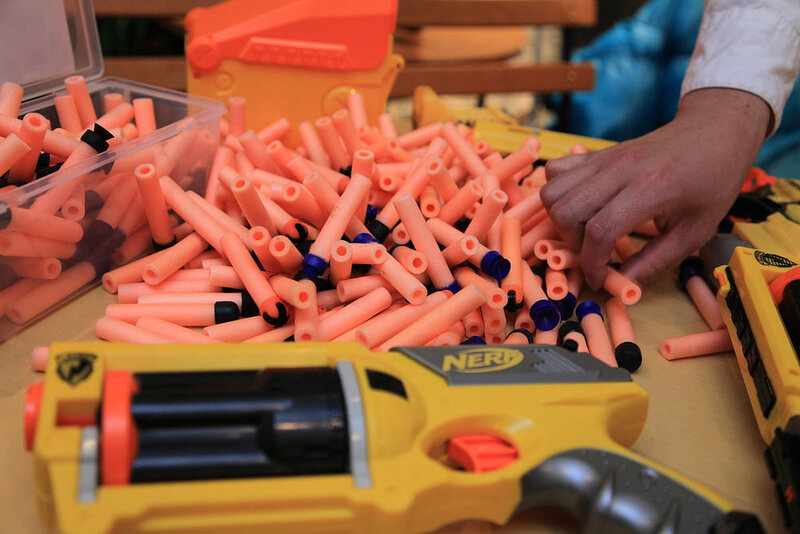 Additional nerf guns can be rented for $3 each. $150. Price includes 2 hours on ½ court in gym, dodgeballs provided, space in gym to do cake and presents, a game master to run the dodgeball games. $150. Price includes 2 hours in gymnastics room with use of gymnastics equipment and space in room to do cake and presents. To request a Party attendant for 1 hour is an additional $50.00 fee based upon availability. $150. 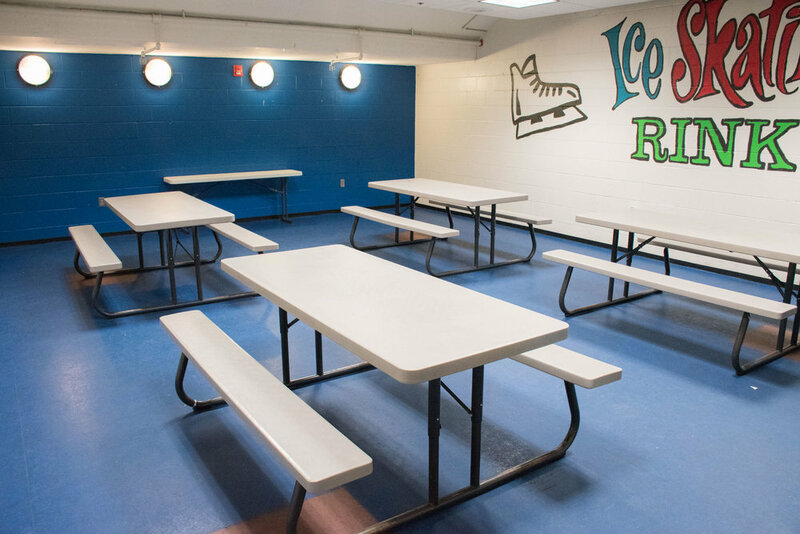 Price includes 1.5 hours in the dance space and space in room to do cake and presents. To schedule your private reservation, please call 479.756.8090 | ext. 2101 from Mon-Fri, 8 am- 4 pm. *Please note that there is a $40 non-refundable cancellation fee for all birthday parties. Want to know our availability for your next party? Fill out the form below, and we'll get back to you within 72 hours. I understand that this does not finalize my reservation but is only an inquiry for more information. My reservation is not final until I have made a payment. Thank you! 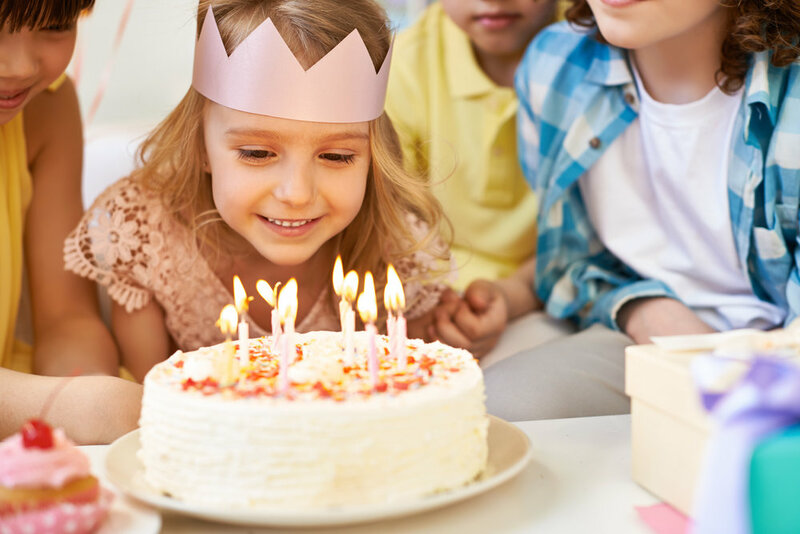 Our Party Coordinator will contact you back within 72 hours to give you more information on birthday parties at The Jones Center.